Are you ready and willing to HAVE IT ALL? community and connection you created in a variety of ways. “My purpose has been my purpose all along, I just didn’t realize it. calls me to fill it with beauty. It is like being gifted a new life. The staff led me through the process in a fun, natural way. We know the experience we have when we find out someone did that for us and we know the experience we have when we can do the same for someone else. 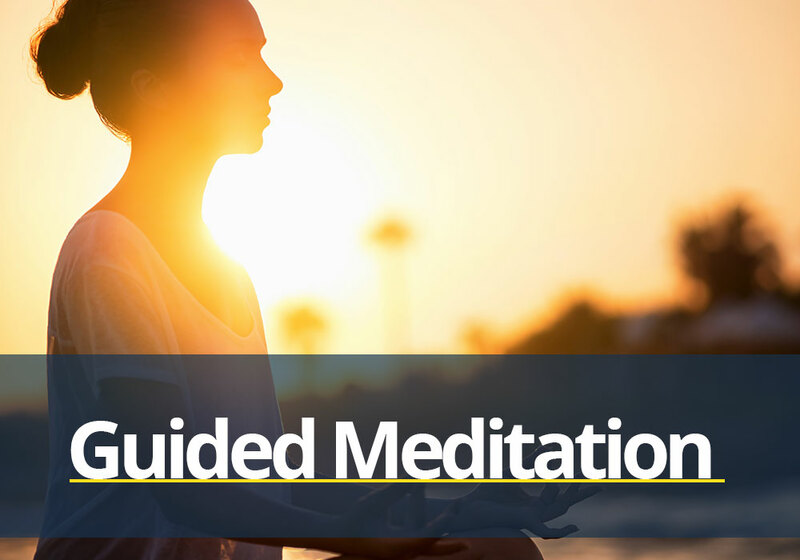 At Raised Vibration, our belief is that there is no greater gift than the gift of being of service. Our members are frequently looking for someone to talk to or get some information about the online suite of tools or information about an upcoming event. If you have an interest in becoming a certified V.I.B.E. Partner, contact one of the Raised Vibration coaches or V.I.B.E. Partners to start the conversation. 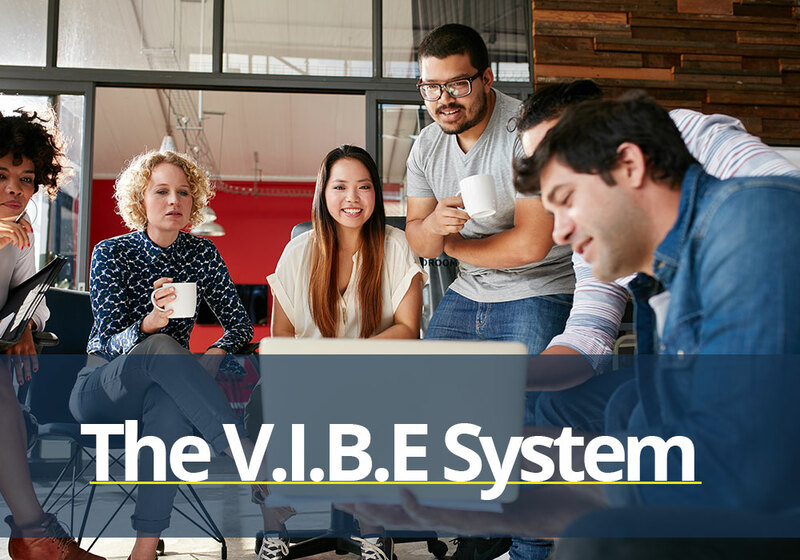 Would you or your company like to recommend Raised Vibration and the V.I.B.E. System and get paid for your referrals? Would you or your company like to bring Raised Vibration to your neck of the woods. Are you ready and willing to have it all? 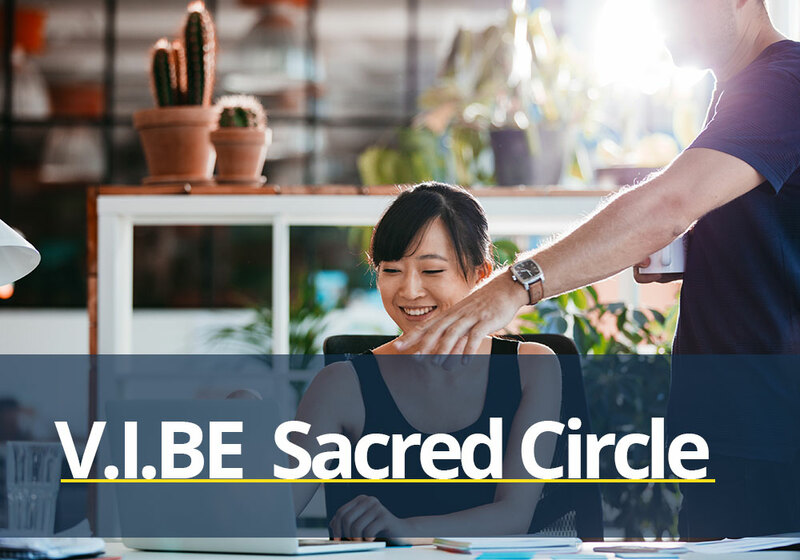 We are creating a sacred space for those of you who are ready to take on your biggest visions and wildest dreams. This is all about YOU and about creating everything and anything your heart desires together over the next 52 weeks and beyond. The game is on and that game is YOUR game Let’s play! Take a close look at the V.I.B.E. 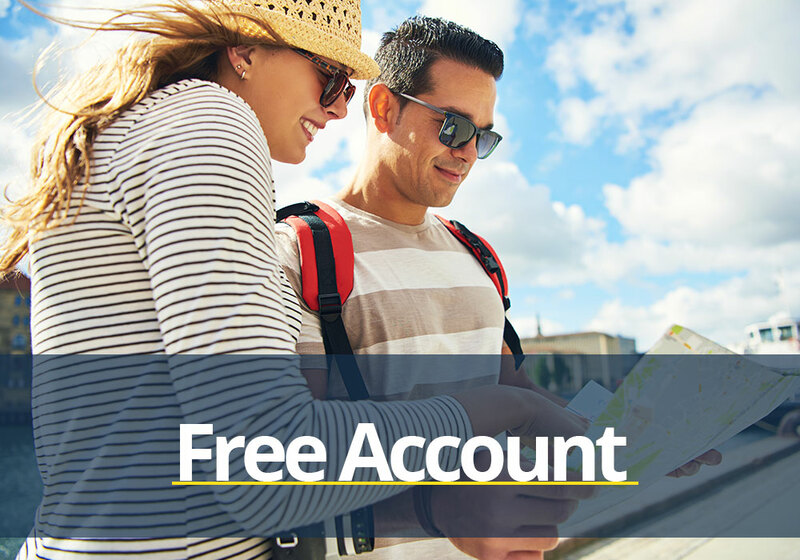 System and learn all about the features, benefits, statistics, testimonials and more! The Raised Vibration collection of life purpose tools, a.k.a. “The V.I.B.E. System,” is designed to support you in creating magic and miracles in every area of your life—not just the parts that are easy. Get your VISUALIZATION groove on by creating a V.I.B.E. Board for any and all things you want to see realized into YOUR world. That’s right! 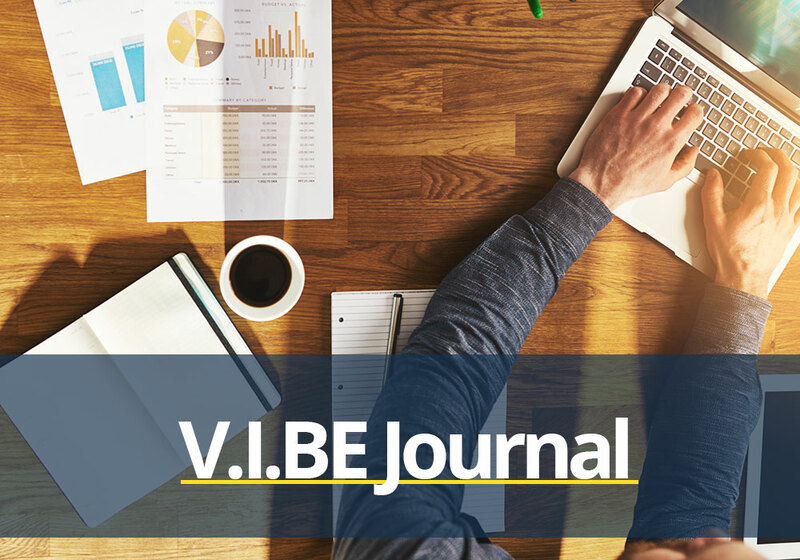 For a limited time, we’re offering free use of one of the many cool new tools that make up the V.I.B.E. System. 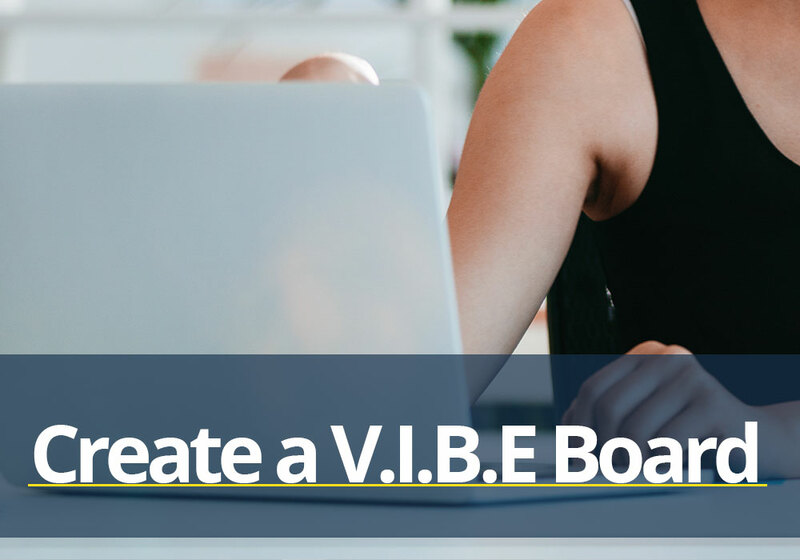 Sign in NOW and create your first V.I.B.E. Board today!